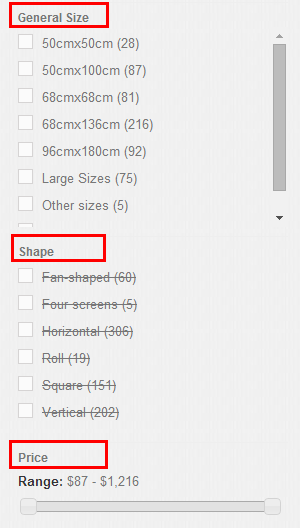 Gift is a very important form in the Chinese painting market development process. With people’s increasingly high level of understanding of art, the paintings and calligraphy are becoming new leaders in the gift industry. Today, painting artworks have become a special kind of “soft gold” and particularly suitable for the needs of the gift market. 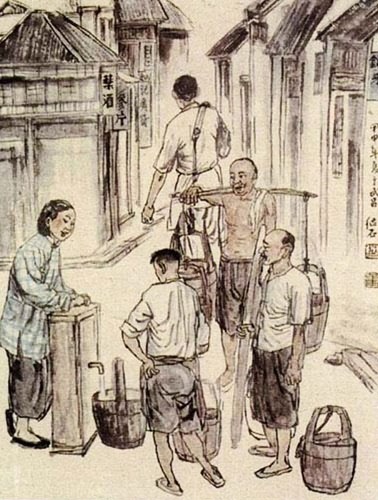 Thus, gifts became the first impetus of the Chinese painting market. 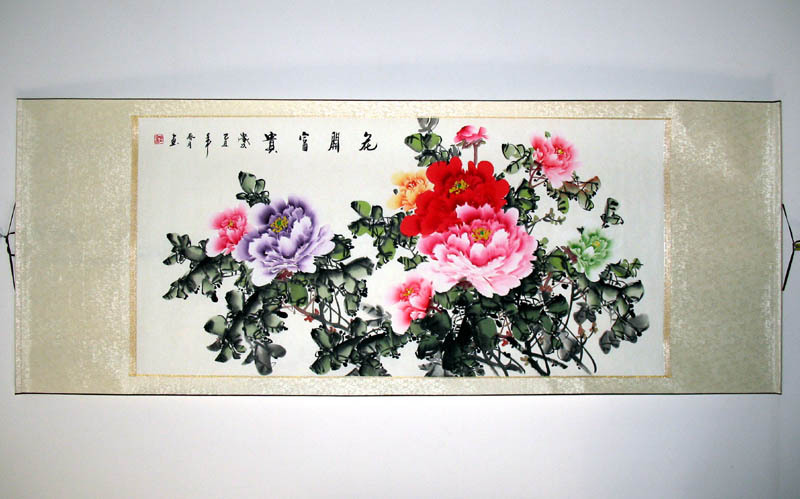 Many Chinese paintings are often used as gifts. People often choose different levels of paintings (arranged by reputation of the paintings) according to the different purposes. This gift-giving behavior is much more elegant, affordable than money so it is mainly prevailed in the official classes. 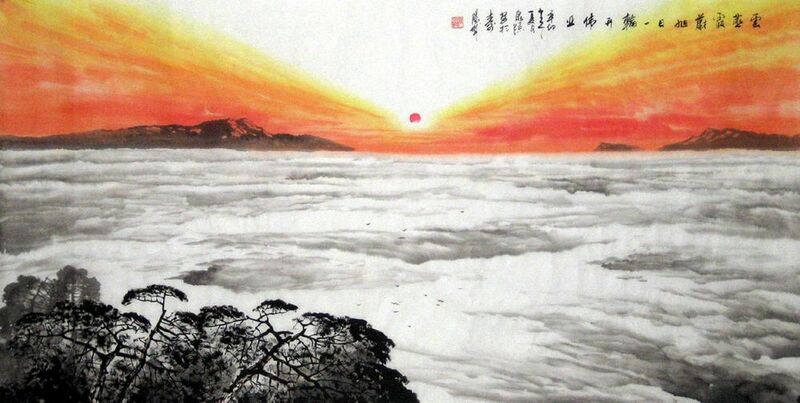 In addition, the gift of Chinese painting is often seems as a symbol of friendship between cities or countries. Many foreign guests and tourists from abroad are like Chinese paintings which full of traditional Chinese culture. The paintings which brought out by Chinese people are also welcomed by many foreigners. The third type of gift-giving is people give the paintings they like to their close friends. Now, with the improvement of people’ life is improved and they often show their friendly by giving paintings to each other among friends. 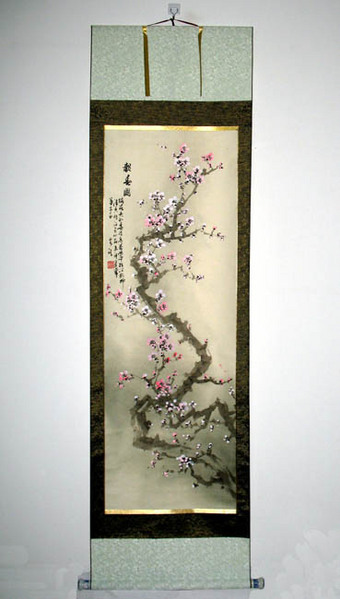 The golden paper Gongbi painting is a kind of painting that is painted on a piece of golden paper, which is different from traditional painting materials. It is nobler to sketch and render on a piece of golden paper. Due to the background color, the overall picture was golden and there is a sense of magnificent is arises spontaneously. 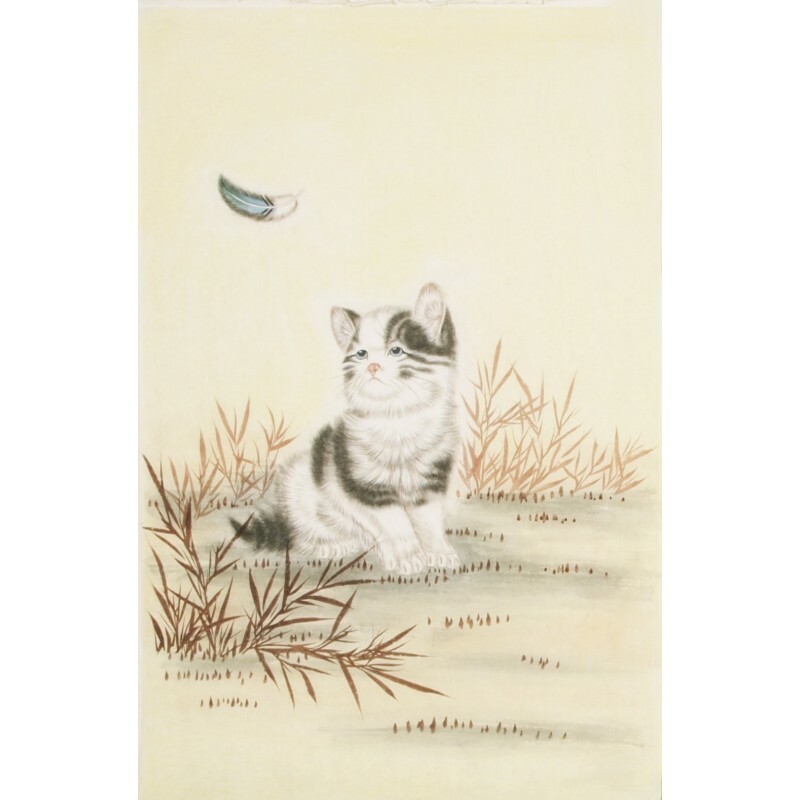 This kind of Chinese painting is a very good choice both for hanging at home and giving to your best friends as a gift. 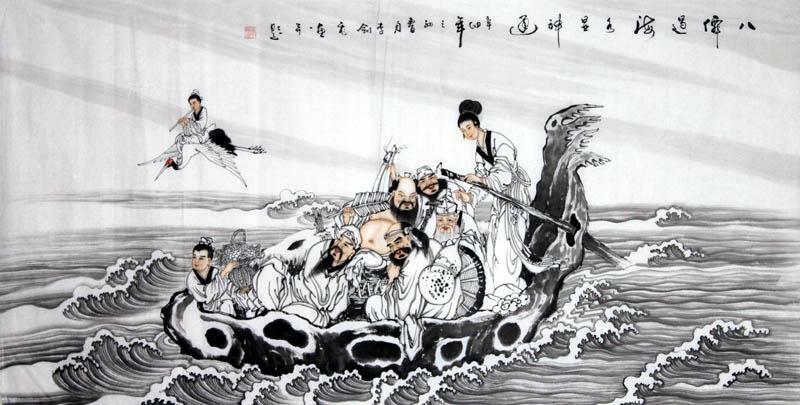 This entry was posted in Chinese Paintings. Bookmark the permalink.